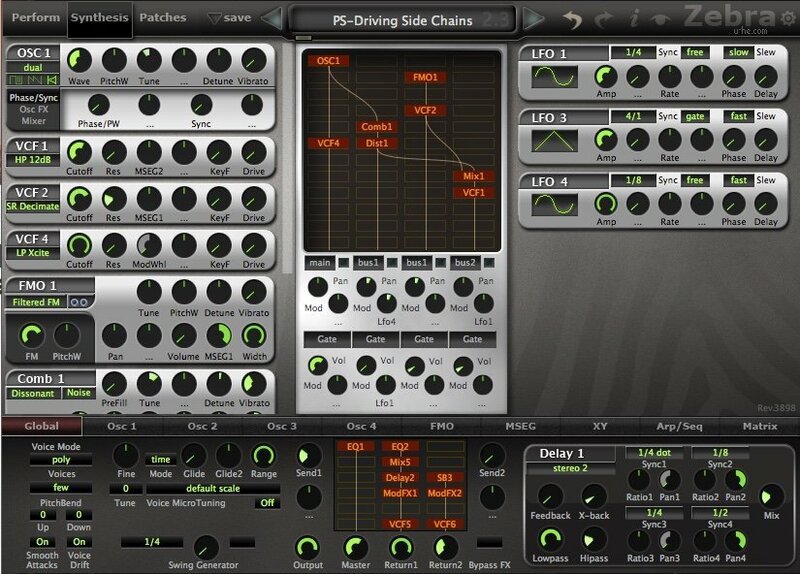 Pulsor II contains 284 patches of Cinematic and Video Game Scoring for U-he’s Zebra2 synth. 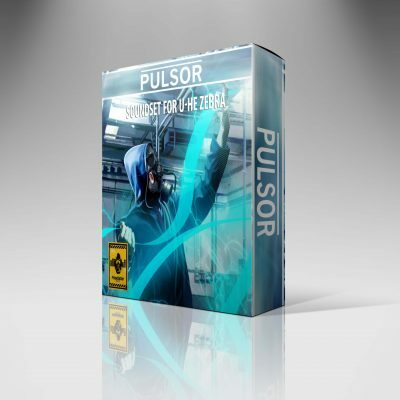 Following the concept of Pulsor I, we expanded and developed the idea of stems and created a collection of powerful and easy-to-use pulses for film and video game composers. 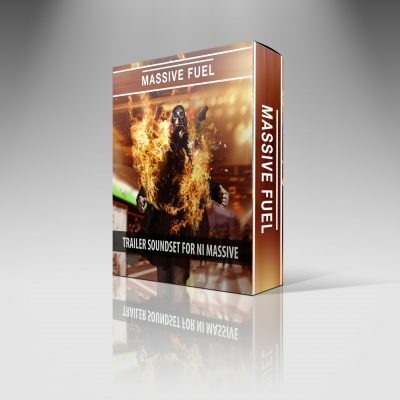 Each pulse can be used by itself or by combining its elements with other pulses, other libraries and live instruments. In addition to the pulses, Pulsor II includes a set of pads and patches derived from the main pulses that are extremely useful when working for film and videogames as they blend very well with the rest of the library. 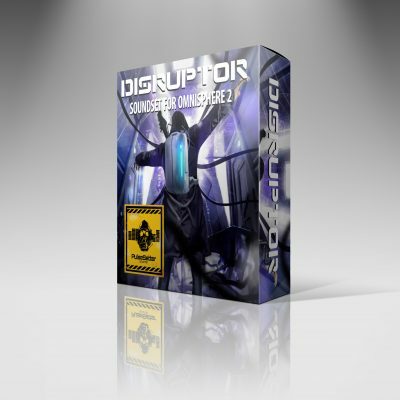 As in Pulsor I, the sondset is capable of scoring a wide range of projects, from big Summer blockbusters to intimate nature documentaries. Easy to see, tag and organize. 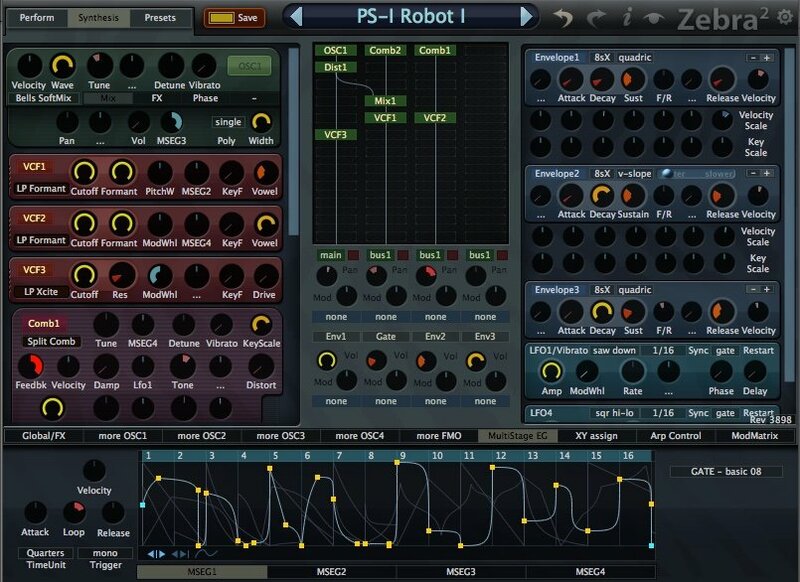 Pulsor 2 preset and stems names are easy to find and layer in your DAW. 284 patches in the soundset seems intimidating but fear not, its easy to find the complex patches and later their stems. Also provides clear info on controls, like. use Modwheel or Pitch wheel to change modulation options. A continuation of Pulsor 1, Pulsor 2 also splits up complex patches into usable stem. 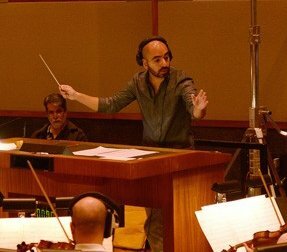 It enables to create as simple or complex pulsating underscores for your orchestra as the composer desires. 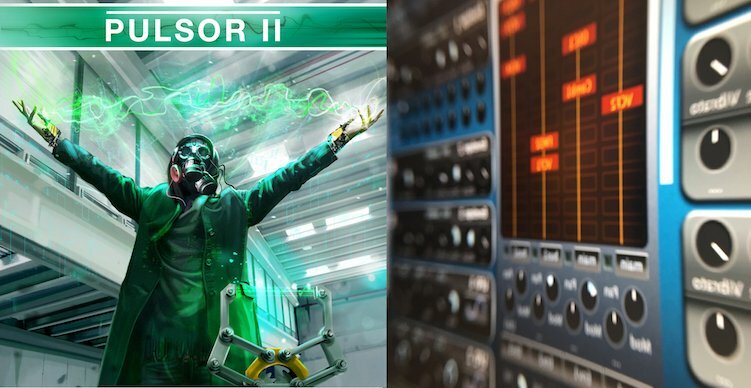 Third party presets sometimes are too complex to use in a Filmscore setting, Pulsor 2 helps out with this issue by provided stems that are also customizable. 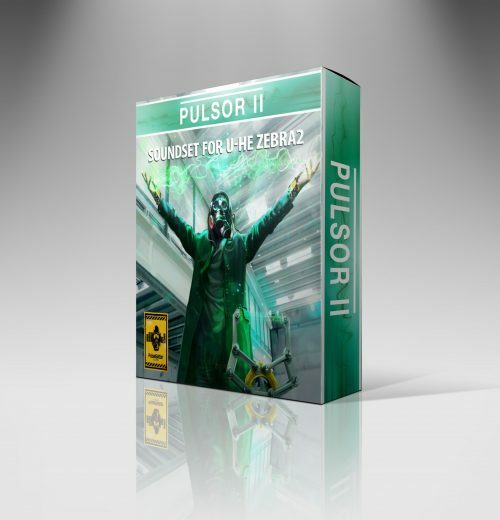 Pulsor2 is compatible with U-He Zebra2 in both Mac and Windows. 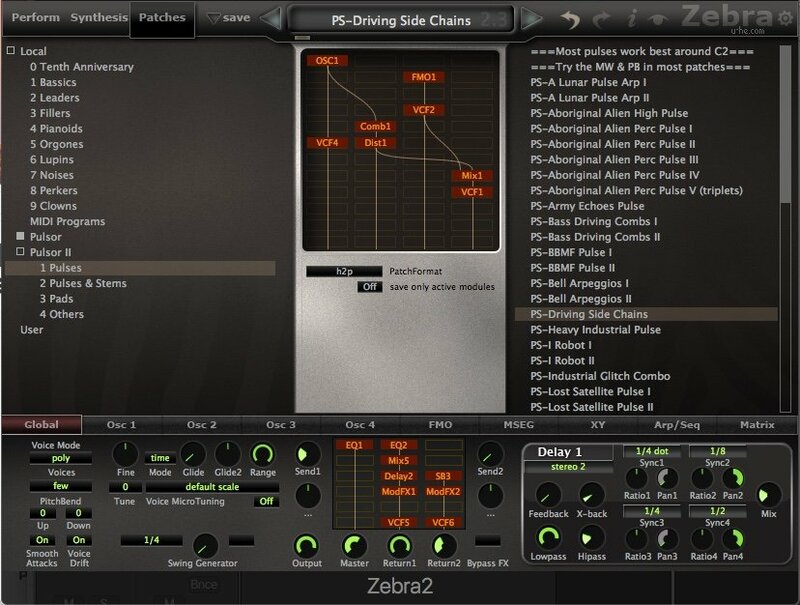 Please note you need U-he Zebra2 for this soundset to work. 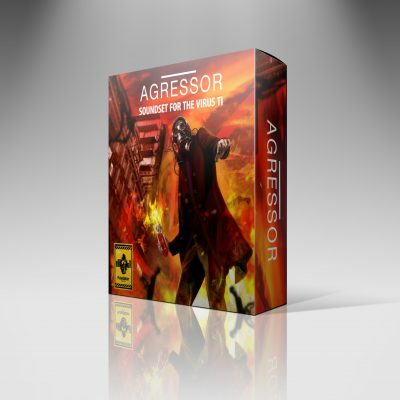 Download the demo before purchasing it to make sure your system is compatible.